Inigo Lopez de Loyola, who later took the name Ignatius, was the youngest son of a nobleman of the mountainous Basque region of northern Spain. Trained in the courtly manner of the time of King Ferdinand, he dreamed of the glories of knighthood and wore his sword and breastplate with a proud arrogance. When Ignatius was born in 1491, the Middle Ages were just ending and Europe was entering into the Renaissance. So Ignatius was a man on the edge of two worlds. Europe of the late 15th Century was a world of discovery and invention. European explorers sailed west to the Americas and south to Africa, and scholars uncovered the buried civilizations of Greece and Rome. The printing press fed a new hunger for knowledge among a growing middle class. It was the end of chivalry and the rise of a new humanism. It was a time of radical change, social upheaval, and war. In a quixotic attempt in 1521 to defend the Spanish border fortress of Pamplona against the French artillery, Inigo’s right leg was shattered by a cannon ball. His French captors, impressed by the Inigo’s courage, carried him on a litter across Spain to his family home at Loyola where he began a long period of convalescence. During that time, he read several religious books, the only reading material readily available. These books and the isolation of the recovery period brought about a conversion which led to the founding of the Jesuits. Ignatius began to pray. He fasted, did penance and works of charity, dedicated himself to God and, after some troubles with the Spanish Inquisition, decided to study for the priesthood. As a student in Paris he drew a small band of friends to himself and directed them in extended prayer and meditation according to his Spiritual Exercises. After further studies, the first Jesuits were ordained to the Catholic priesthood in Venice and offered themselves in service to Pope Paul III. In 1540, Paul III approved the Institute of the Society of Jesus. Ignatius was elected General Superior and served in that post until his death in 1556 at the age of 65. 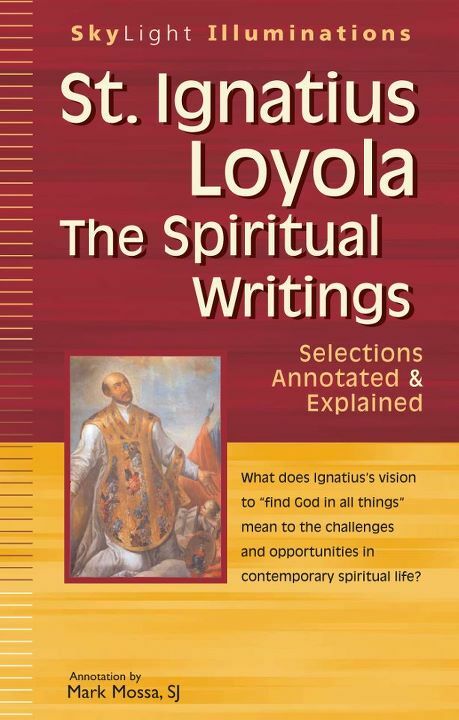 A more detailed biography is found in The Life of St. Ignatius of Loyola by Fr. Norman O’Neal SJ on the web site of the University of San Francisco. 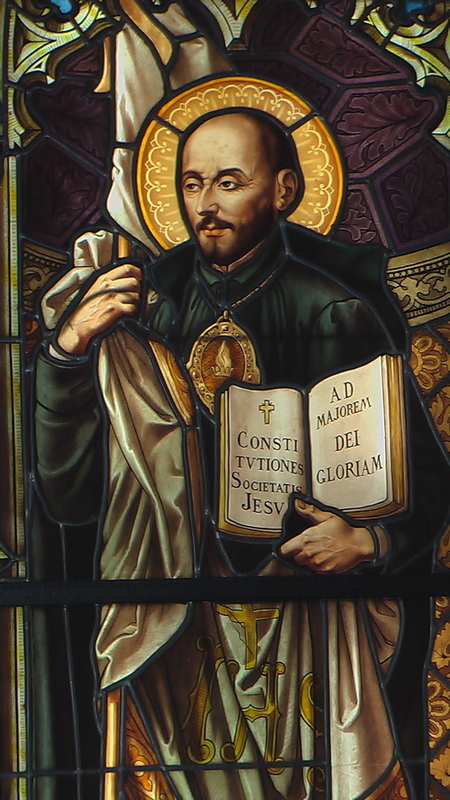 Below are excerpts from Saint Ignatius’ Autobiography, with my personal reflections (from a few years ago, so albeit a bit dated).